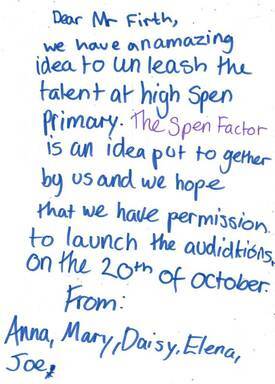 TWENTY comments from twenty different children is all they need to get the green light. 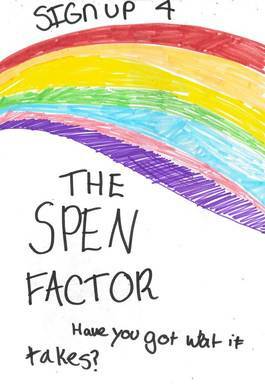 So if YOU would like to see The Spen Factor come to our school, simply leave a comment giving your reason below. 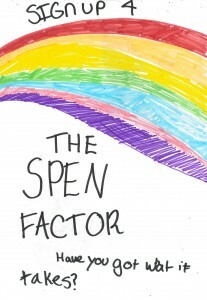 COME ON THE SPEN FACTOR!!!!!!!!!! This Is A Amazing Idea! i think its an amazing idea girls lol!! i think its a brill idea. i think its a brill idea! I THINK THIS SOUNDS COOL! I believe this is a great idea. Great idea. I would love to watch people DO THERE STUF!! !